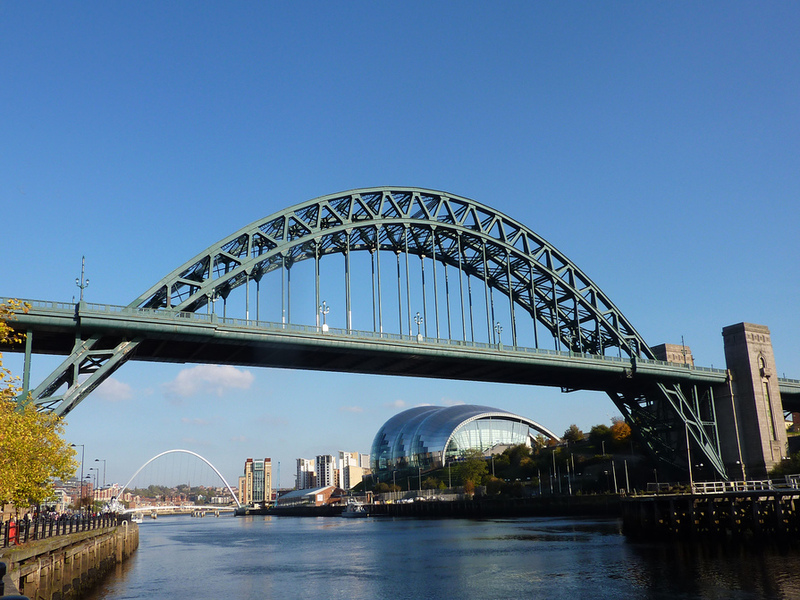 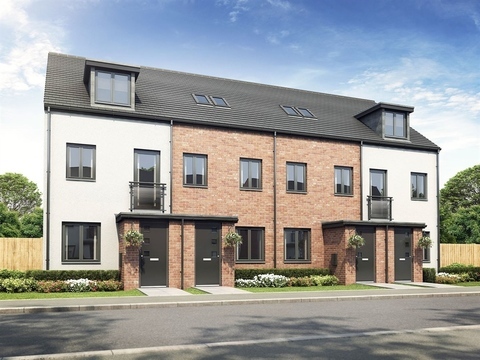 I am interested in the development Brunton Meadows in Newcastle-upon-Tyne. 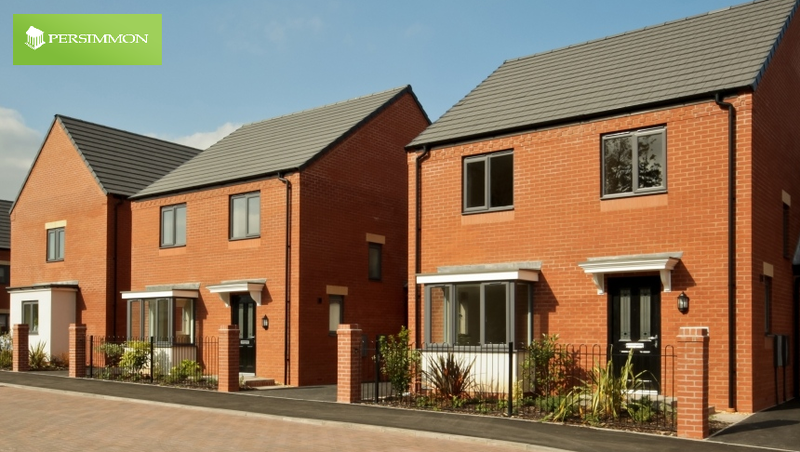 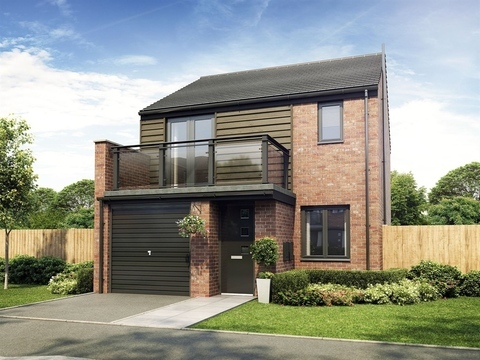 Find your perfect new home at Brunton Meadows. 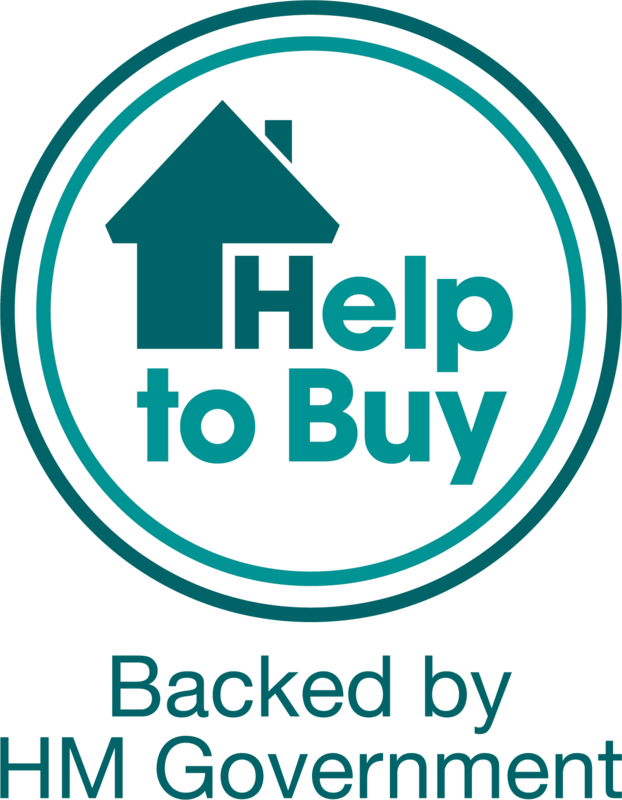 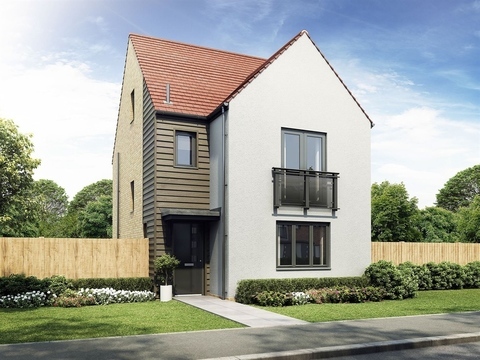 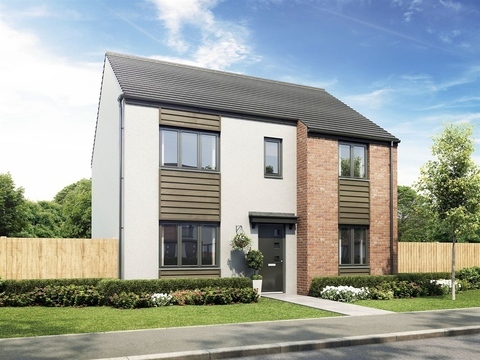 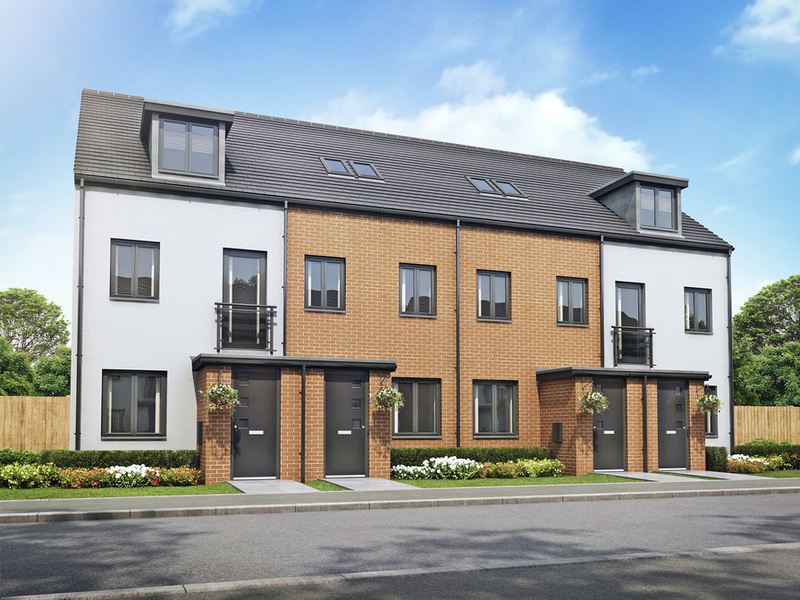 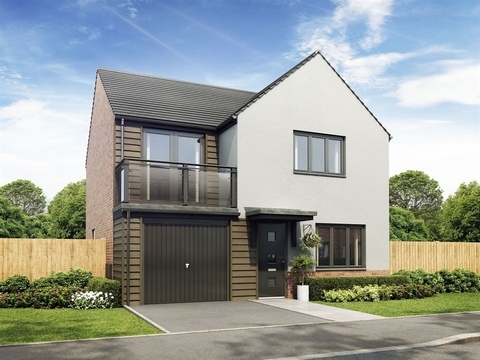 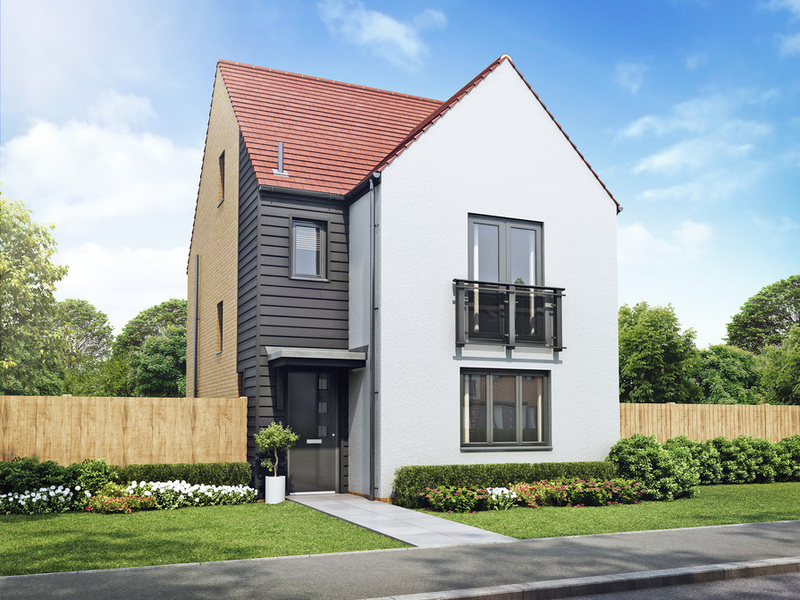 This development offers a wide range of three, four and five bedroom family houses, all of which have been designed to offer the best in modern living.